On a daily basis we are confronted with decisions [sometimes difficult ones at that]… whether it be hitting the snooze button once more, what shoes to wear, what to make for dinner, as well as many others. Sometimes it’s nice to not have to make a decision, but instead have a variety of choices placed right in front of you! That’s exactly what happened tonight. Rather than having to select one cocktail from a drink menu, I was able to select a trio of little potent pleasures in a number of flavors. As if that wasn’t fantastic enough… they were all low cal too!! 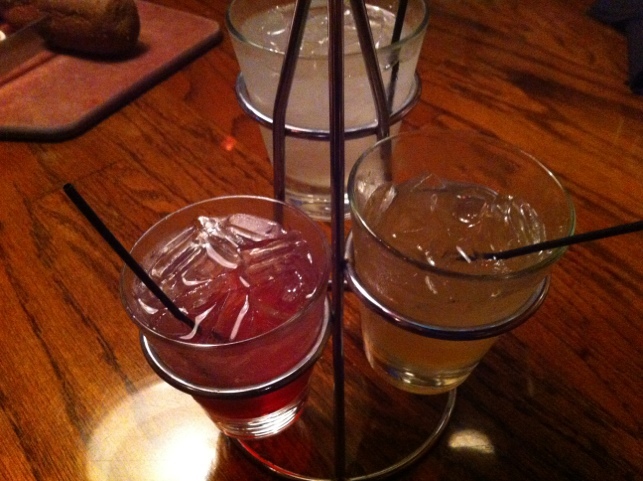 The trio consisted of mango, lime and pomegranate margaritas presented in a spirally tree that held everything together. 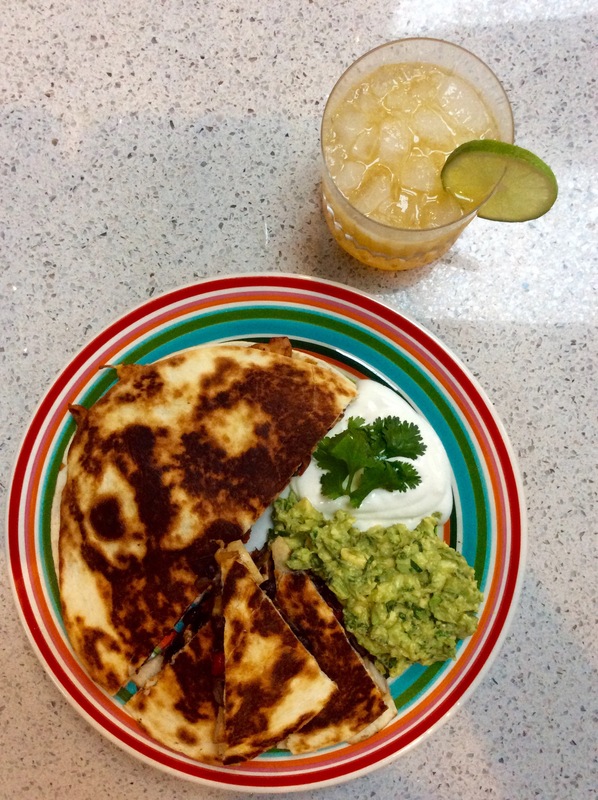 Delicious and mouthwatering, while at the same time healthy and satisfying!